Are you curious about Reiki and wish to find out more about this self-healing modality? 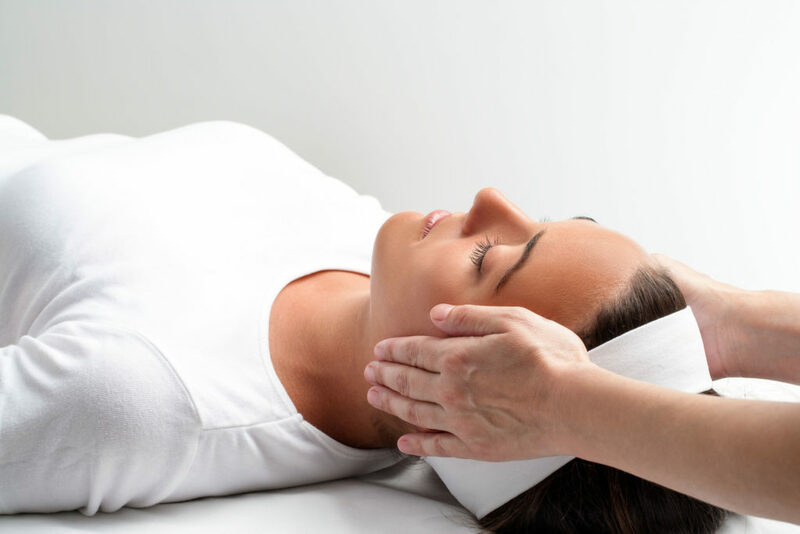 Do you want understand more on how Reiki can support you in your health and well-being? This will be a casual evening where Elaine will share with you some of her personal experience and journey with Reiki. She will explain what Reiki is as a modality, and how it can help you with finding more balance in your life on a physical, emotional, and a mental level. You will be given a temporary attunement to Reiki, and experience how it feels like to receive and give Reiki in a short 15 minutes group treatment. There will be time for Q&A and sharing. Seats are limited, registration is required. Elaine Victoria Yang is a Usui Reiki Teacher trained under The Reiki Centre Singapore, and has been teaching since 2012. She has been a Reiki healer since 2011, and was the principal healer at The Reiki Centre from 2011 – 2015. Elaine had spent many years in the corporate world as a HR professional, before she found Reiki when she was dealing with stress and health issues, and was seeking a way of healing and balance for herself. Reiki has helped Elaine not only with her physical ailments, but has also shown her the way to more peace, awareness, and clarity in her life. Elaine conducts Reiki workshops in both English and Mandarin, and offers private Reiki healing and Reiki Sound healing sessions. She also offers Pet Reiki healing for dogs and cats. Elaine’s work as a healer and teacher is to empower those who come to her, so her clients and students can see how they can heal themselves through Reiki and awareness. In her healing sessions, Elaine creates and holds a safe space for her clients to heal, gain insights and connect with their authentic self. As a Reiki Teacher, Elaine endeavors to show the way to bring Reiki into your life for a deeper journey within, for your healing, personal growth, and transformation.